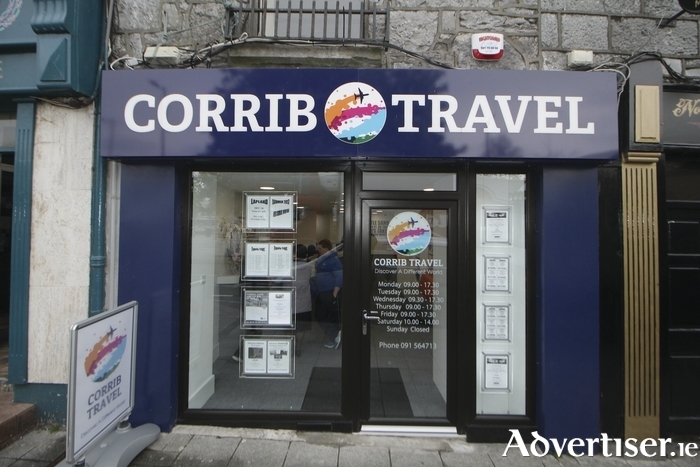 If you are planning some winter sun holidays, the advice from Corrib Travel is as always to book as soon as possible. Winter sun destinations will be experiencing increased demand this year due to recent events. So, what are the options and what can you expect when you get there? Lanzarote: Enjoying a mild dry climate with temperatures ranging from 21 degrees in January, this is the perfect year round holiday destination suitable for families, couples, and individuals alike. Tenerife: is famed for the beach hotels of the Costa Adeje and Playa de Las Americas, winter temperatures rarely dips below 20ºC. Fuerteventura: The second largest of the Canary Islands (after Tenerife ) only dangles a leg below the 20°C mark in the coldest weeks of January, but is otherwise a haven for sunshine at any time of year. Cuba: has a long been a solid option for a winter escape, thanks in part to the broad beaches within easy reach of Havana. South Africa: Temperatures average 26°C with up to 11 hours of sunshine a day – the ultimate vitamin D fix. Take a cable car ride up Table Mountain, or a short boat trip to Robben Island, where Nelson Mandela was held prisoner. Florida: Expect temperatures to be around 24 to 25°C, with up to eight hours of sun a day during our winter. Orlando is the big draw and offers families plenty in the way of outdoor activities as well as vast theme parks. Barbados: With average temperatures of 28°C, the weather is ideal for watersports and boat tours, both of which are on offer right on the beach in front of hotels. Dubai: Set on miles of glorious golden sand, Dubai’s spectacular resorts allow you to luxuriate in five-star glamour, while still reaching the bright lights of the city. Phuket: With a dry season from December to April, dip your toes into the warm shallows of the Andaman Sea. Soak up that southwest sunshine as this is where fiction becomes reality on Thailand’s largest island. Cruising: Corrib Travel has a ship and a destination to suit everyone's idea of the perfect holiday, so beat those winter blues before they even begin. Soak up the sun on a Caribbean beach, or experience Dubai’s unique mix of ancient and modern. Call 091 564713 for more details.